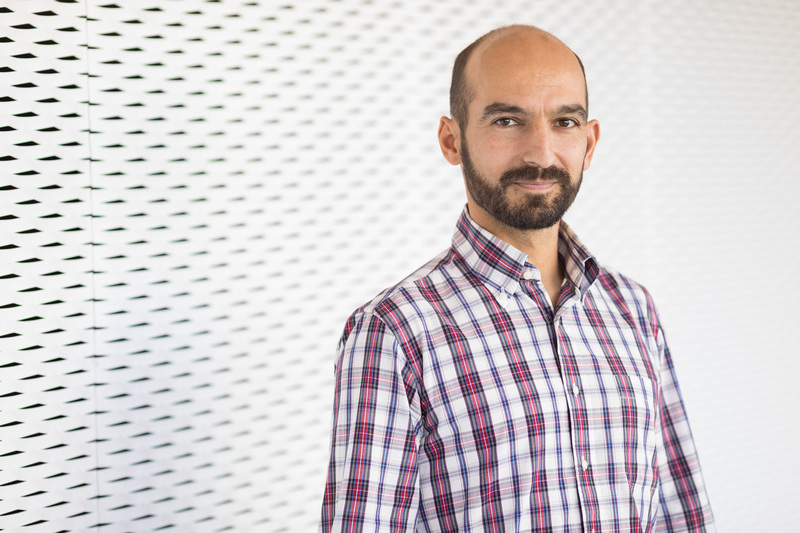 BC3 researcher Ignacio Palomo has been selected as Lead Author for Chapter 3 of the Methodological assessment regarding the diverse conceptualization of multiple values of nature and its benefits by The Multidisciplinary Expert Panel of the Intergovernmental Science-Policy Platform on Biodiversity and Ecosystem Services (IPBES). The Multidisciplinary Expert Panel of the Intergovernmental Science-Policy Platform on Biodiversity and Ecosystem Services (IPBES) has selected Ignacio Palomo to be Lead Author for Chapter 3 of the Methodological assessment regarding the diverse conceptualization of multiple values of nature and its benefits. The assessment of diverse values of nature, which begins this year, will be conducted over the next three years and be presented to the Plenary of IPBES at its 9th session. The objective of the assessment of diverse values of nature is to evaluate: (a) the diverse conceptualization of values of nature and its benefits, including biodiversity and ecosystem services (b) the diverse valuation methodologies and approaches; (c) the different approaches that acknowledge, bridge and integrate the diverse values and valuation methodologies for policy and decision-making support; and (d) knowledge and data gaps and uncertainties. The production of the assessment will be supported and coordinated by a technical support unit located at the Ecosystems and Sustainability Research Institute within the National Autonomous University of Mexico (IIES-UNAM) based in Morelia, México. David González Jiménez will serve as your focal point at the technical support unit.